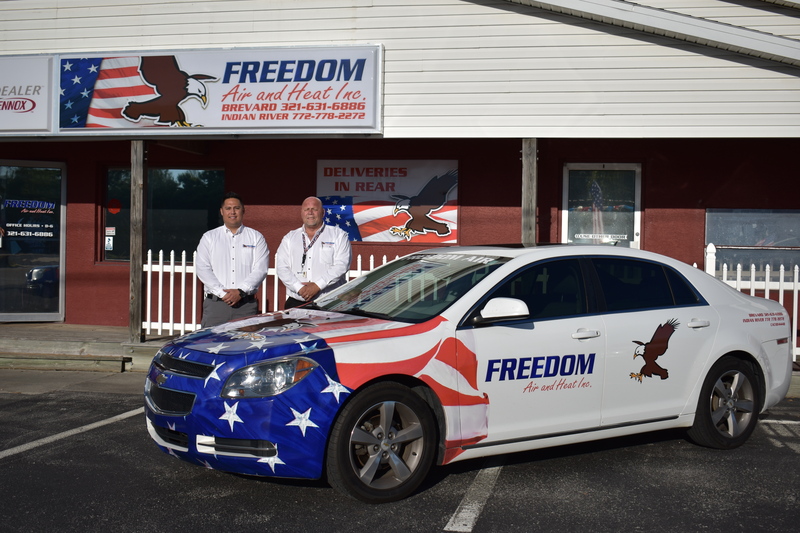 Indoor Air Quality Service Experts in Cocoa FL - Freedom Air and Heat, Inc. The quality of indoor air inside your home is important not only for your comfort but also for your health. Poor indoor air quality has been tied to symptoms like headaches, fatigue, trouble concentrating, and irritation of the eyes, nose, throat, and lungs. Also, some specific illnesses have been linked to specific air contaminants or indoor environments, like asthma with damp indoor environments. Many factors affect indoor air quality. These factors include poor ventilation (lack of outside air), problems controlling temperature, high or low humidity, recent remodeling, and other activities in or near a building that can affect the fresh air coming into your home. Sometimes, specific contaminants like dust from construction or renovation, cleaning supplies, pesticides, or other airborne chemicals may cause poor indoor air quality. The right ventilation and home care can prevent and fix indoor air quality problems! Proper ventilation – increase the amount of fresh air that is brought indoors. Freedom Air Can Help You Breathe Easier! We provide technologies which can humidify and filter indoor air. Additionally, we perform duct testing and replacement to ensure your home is ventilated properly.